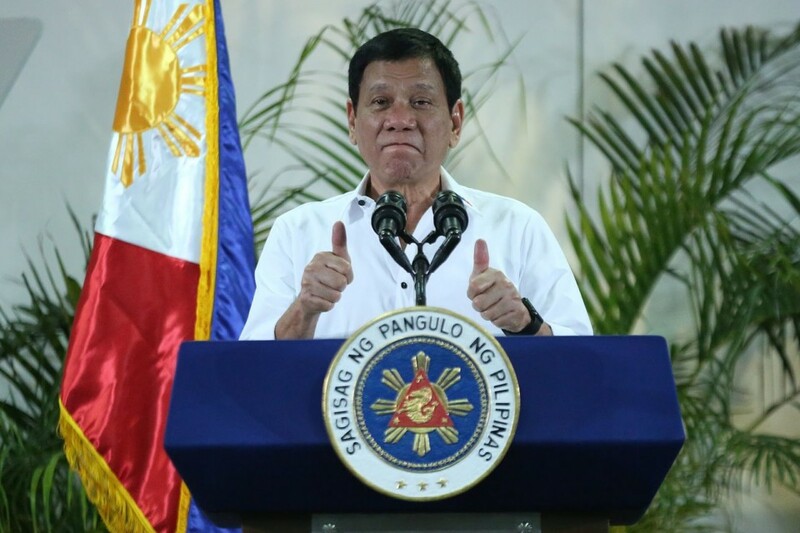 President Duterte has said he would block a proposed law against fake news because it would a form of censorship and against freedom of expression. Speaking today (Wednesday, October 4) he said: “I heard earlier that they would craft a law to set a standard. Ah patay. That’s censorship.” The president was speaking after a meeting with the parents of hazing victim Horacio Tomas Castillo III at the Malacañang. He was referring to a Senate hearing on fake news conducted by the Committee on Public Information and Mass Media, which was attended by government officials, bloggers, and journalists. “That won’t pass,” the president said. He explained that people tend to doubt anybody writing his opinion. People, he said, would ultimately come up with their own opinion. Instead of passing a law against fake news, the president suggested an increase in penalties for libel and slander. “If you want, pass a law increasing penalty. After all, you have slander, you have libel – a civil case. During today’s hearing, Senator Grace Poe Communications Assistant Secretary Mocha Uson to double-check sources of information she shares on her Facebook page, Mocha Uson Blog. ALSO READ: Government news agency slammed for "fake news"
Uson explained that she initially shared a report published by a daily newspaper but deleted the same post when she found out that the news item was inaccurate. Poe also questioned Uson on a news article she shared, which claimed that 95 out of 105 nations at the UN Human Rights Council (UNHRC) commended the Philippines for its human rights record. The article was published by the state-run Philippine News Agency.